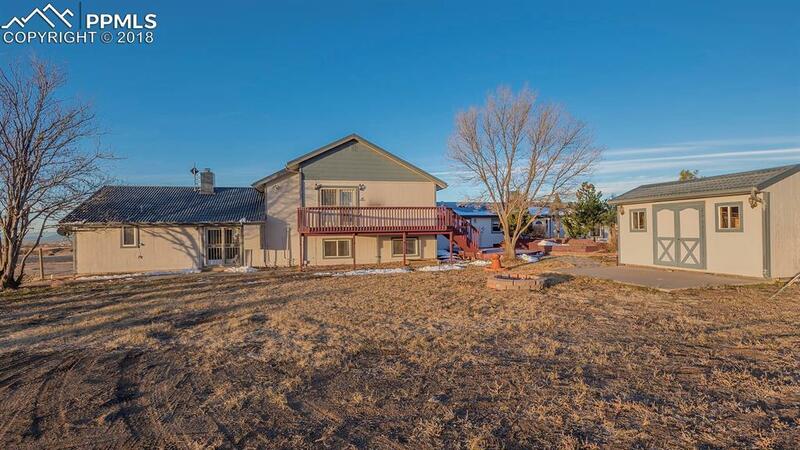 8170 Mustang Place, Colorado Springs, CO 80908 (#7434316) :: Fisk Team, RE/MAX Properties, Inc. 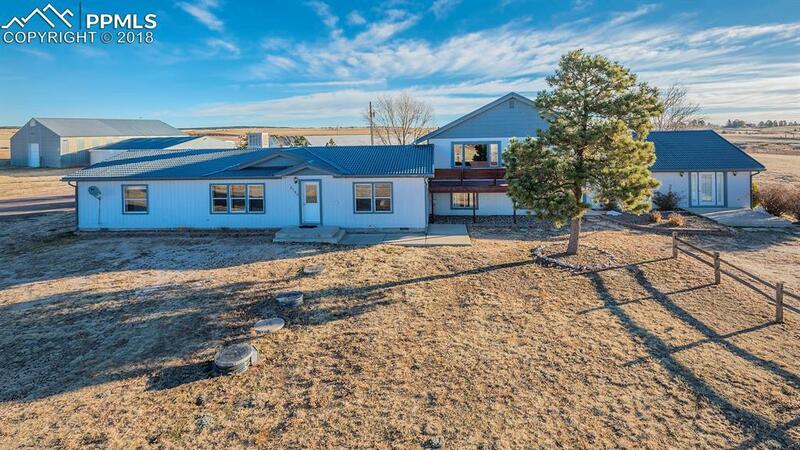 INCREDIBLE 5-acre property with UNOBSTRUCTED PIKES PEAK VIEWS! 8-Stall Horse BARN + 60X60 Indoor Multi-Purpose ARENA, Newer 2800 Sq ft Commercial GREENHOUSE (previously an income-generating aquaponics vegetable farm) w/hard-to-find Expanded-Use Well Permit. TWO SEPARATE HOMES (2337 & 1568 sq ft) under one hail-resistant roof. 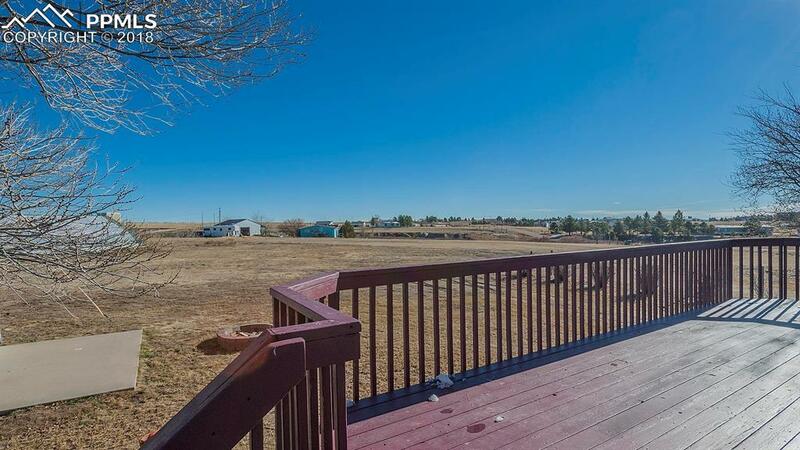 Fenced lot at the end of a cul-de-sac in a mature neighborhood w/no covenants. 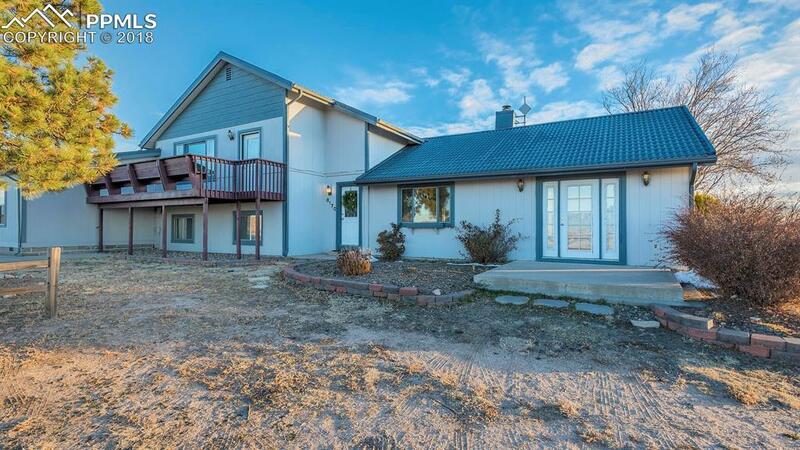 Country living w/in min of shopping & restaurants w/easy access to Powers/military bases. Property is being sold AS IS. Each unit/home has its own meter and address (8170 & 8150). The tri-level family room/master bed/bath has a kitchenette and was previously used as a separate mo-in-law/rental suite. The ranch home was formerly used as office space. Many potential uses and income opportunities for this unique property! Buyer to verify taxes, zoning and well use. Thanks for showing!